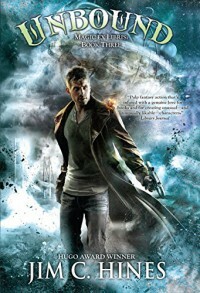 Win the hardcover book, "Unbound" by Jim C. Hines. It is a great installment to the series, Magic Ex Libris. Go to the post for a review of the book and a giveaway. US only. Just click HERE to go to the post.